Note: The Rush Armor also is shiny like the regular smaller MegaMan; I just couldn't really take a snapshot since I couldn't time it right. 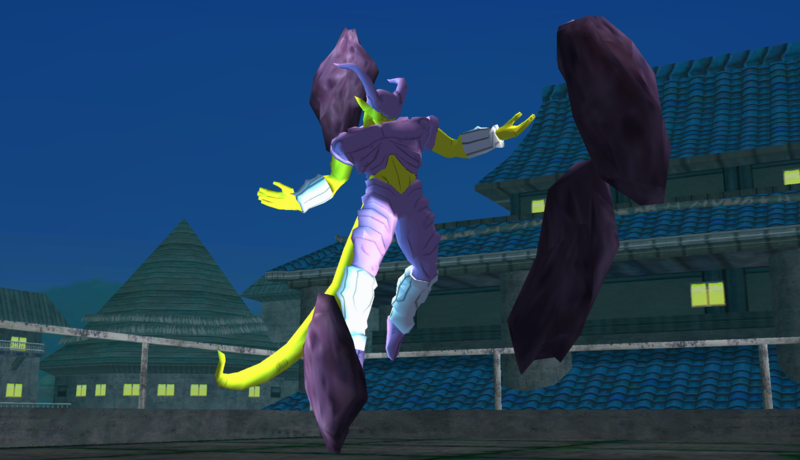 Note: His feet are slightly glitchy, but not really very noticable during regular gameplay. This was a request by davi vieira. The original import did not work with many PSAs. I reduced the filesize and optimized the model. 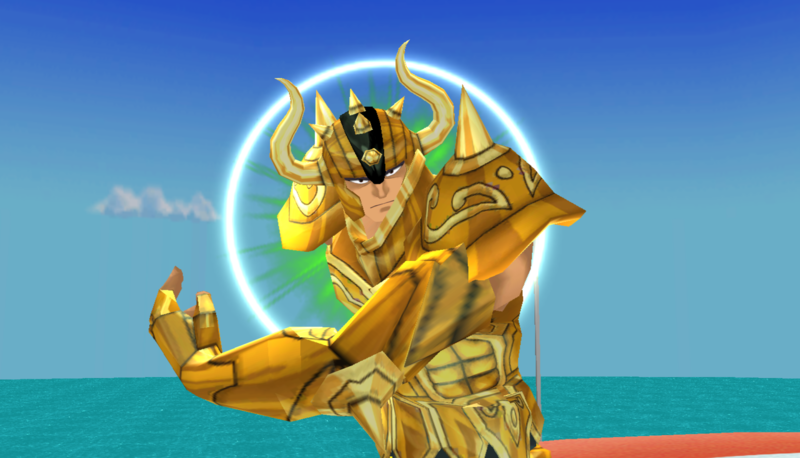 It now works with the TriforceGanondorf v3.1 Mixed PSA (http://forums.kc-mm.com/Gallery/BrawlView.php?Number=206872). It may work with other PSAs too. 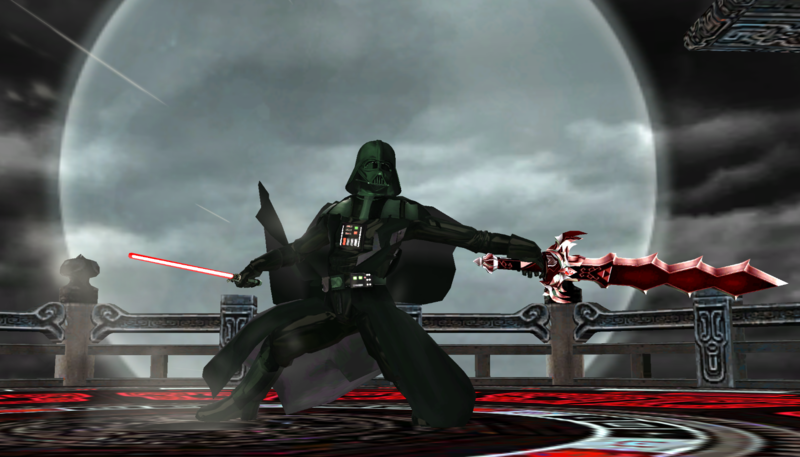 I also included an edited version of the TriforceGanondorf v3.1 Mixed PSA that uses Demise's sword as the secondary sword and has The Imprisoned as a final smash. 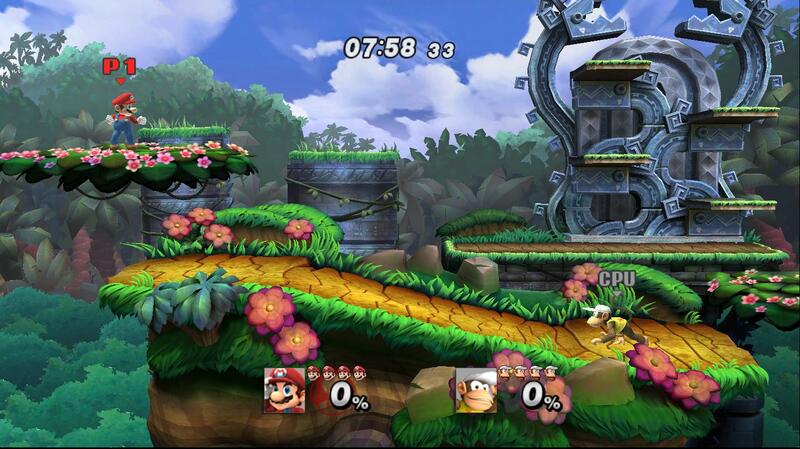 Smash 3 HUD for Project M 3.6B with Stock Icons intact. Replace info2 folder in projectm/pf with the one provided in the rar file. I have had this on my SD card for a year now as a personal stage, but I figured I may as well release it now that 3.6 is out. The stage is just a simple battlefield esque stage and the reason for that is default New Pork City already has a lot of gimmicks, so it's good to finally have a neutral Earthbound stage. Stage originally goes over battlefield. 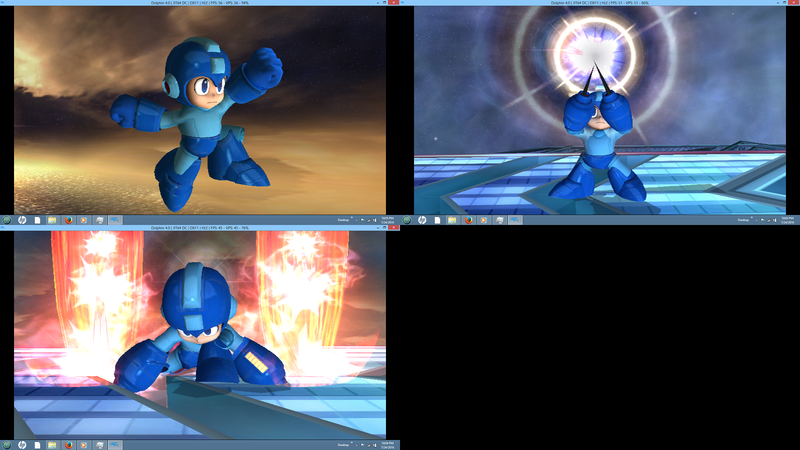 Revamp MegaMan by CaliKingz01, KTH, LJSTAR, DoctorFlux(Mariodk), Dot, Leon Exodio, GBC, SouthCraft with credit to Alot of people. Read the \"MUST READ\" in the Download. This is just a revamp/Port. KTH and others still have something to do with this PSA. Yes! The wait is OVER!!! A true Mega Man PSA with working, NON SPAMMABLE Bullets and blades. 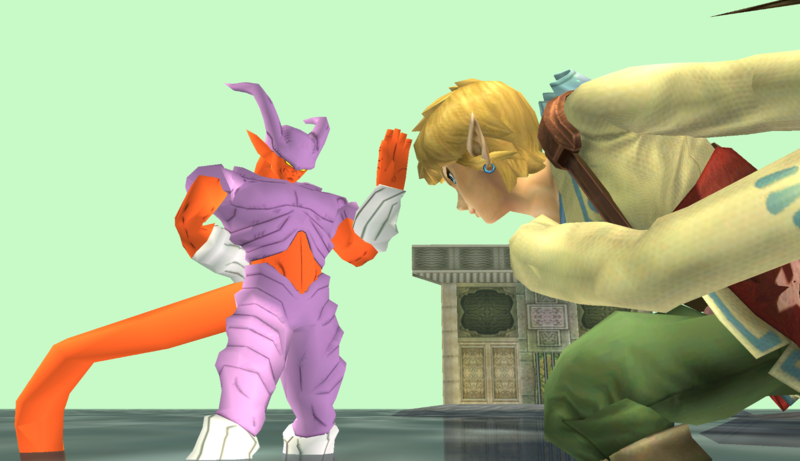 Plus made 2 New Final Smash because I really didn't like the version over Ness. 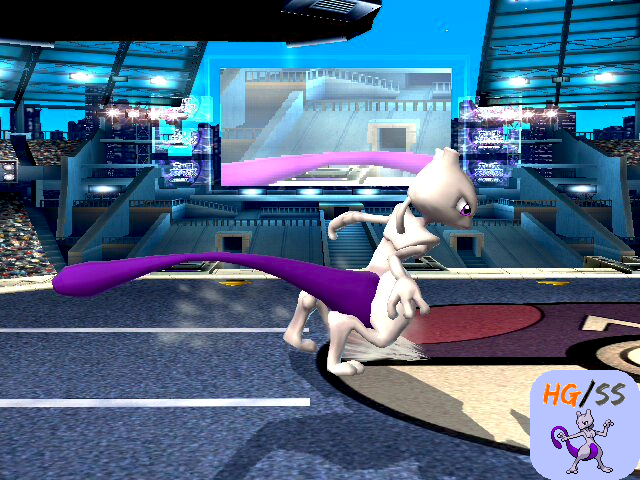 (HG/SS) Mewtwo [v2] for Project M 3.5 by datt dude, GBC, Taiko, Shun_One with credit to Starwaffle, Nanobuds, Eternal_Yoshi, The PMBR, ??? 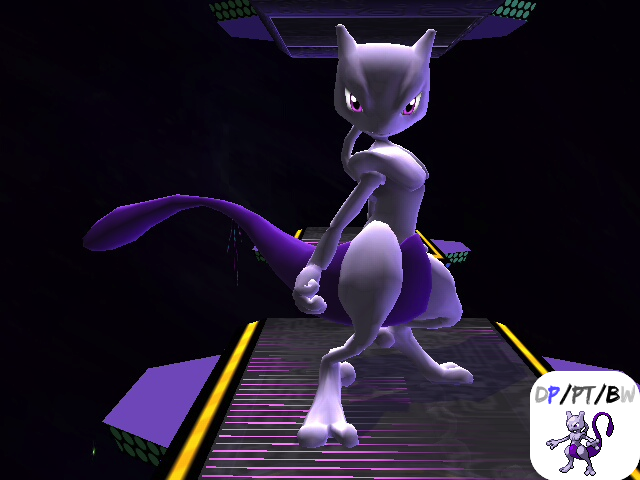 PM 3.5 Mewtwo, based on Smash 3 textures. Small change- tail brightened a tiny bit to match the canon coloration. 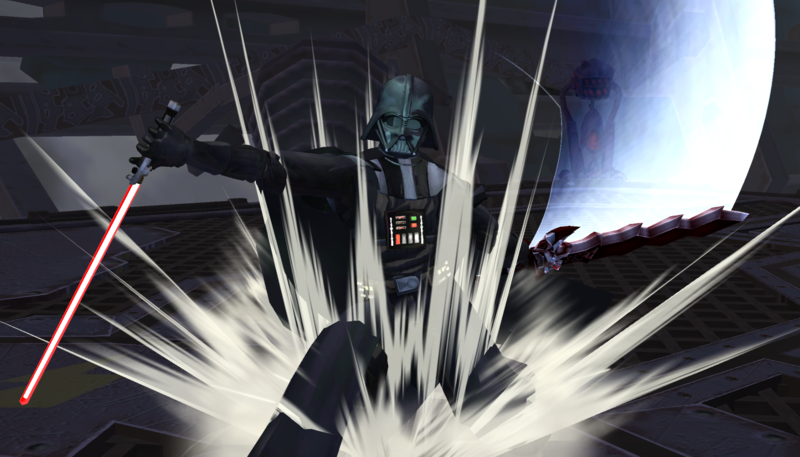 CSP's and Version-1 are included. 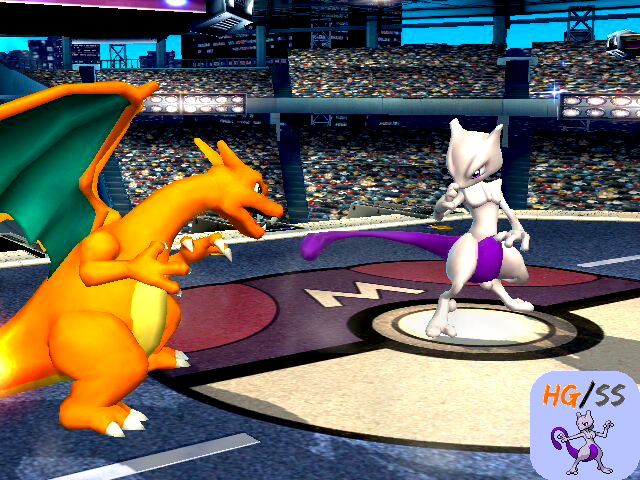 UPDATED 07/17/2017: Updated to the final version of Mewtwo for Smash 3. My attempt at making Rainbow Cruise competitive-friendly while still retaining some of its unique features. The download contains multiple different versions (see screenshots), so choose your favourite. Possibly more to come. Also includes some transforming variants that cycle between a few of the layouts. Possibly more to come. 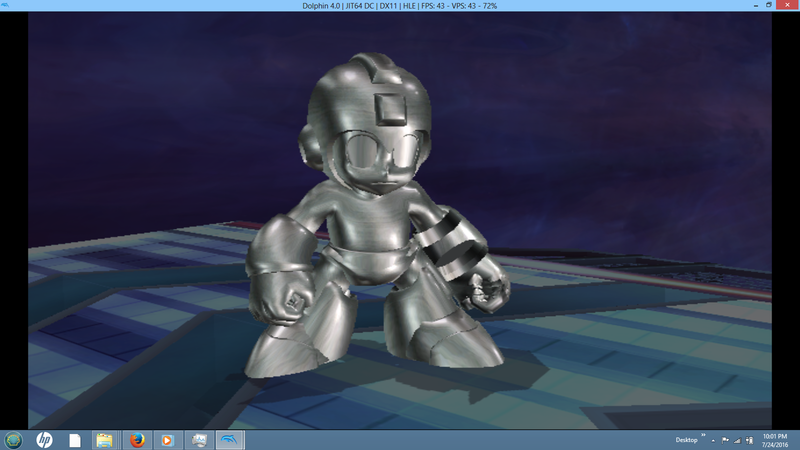 Megaman is back and has gotten some major improvements. This is just and updated model and textures but also includes new HD Csps and all the fun jazz. Oh and lets not forget a version for PM users! 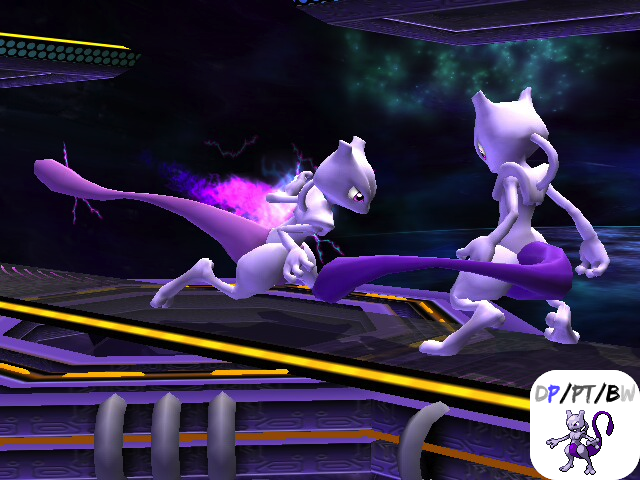 (DP/PT/BW) Mewtwo [v1] by datt dude, GBC, Taiko, Shun_One with credit to Starwaffle, Nanobuds, Eternal_Yoshi, The PMBR, ??? 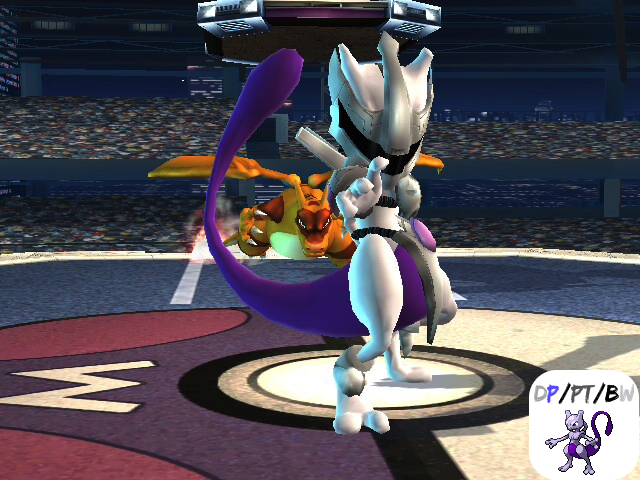 This PM Mewtwo texture is from 'Smash 3' and another texture (unavailable) that gave me this color for the tail. I put them together and this is the stunning result. Includes indexed Bin2JPG CSPs. Samus comes into Brawl with a bit of an upgrade! (works for Project M). Click thumbnail for pics and renders. ^ go there for problems. 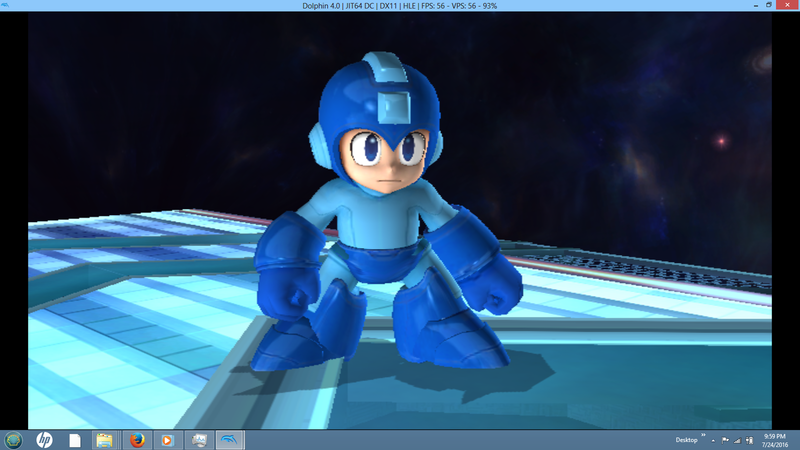 HUD from the Smash 3 Project ported to Brawl Minus. BPs not included because there is no need to port those. 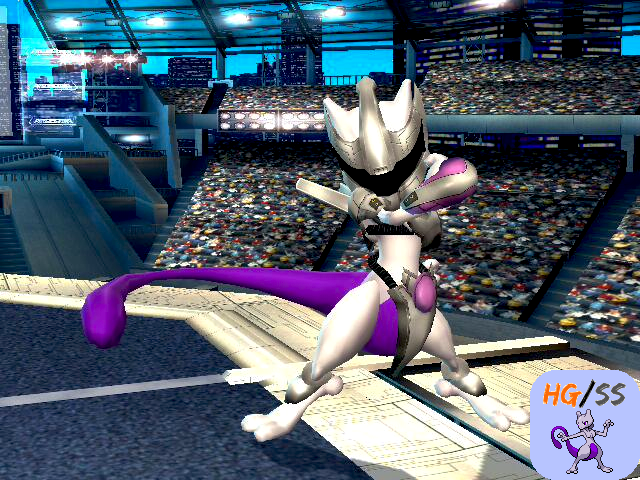 This is Project M Mewtwo with all the updated shaders, textures and recolors of the Smash 3 Mewtwo release. 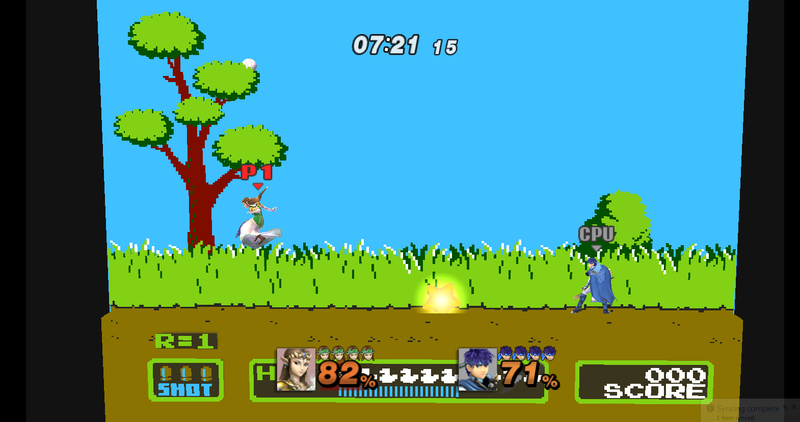 The Smash 3 pack download. Includes everything we've released, and comes in both Brawl and Project M variants. Skyworld needed a new design layout. 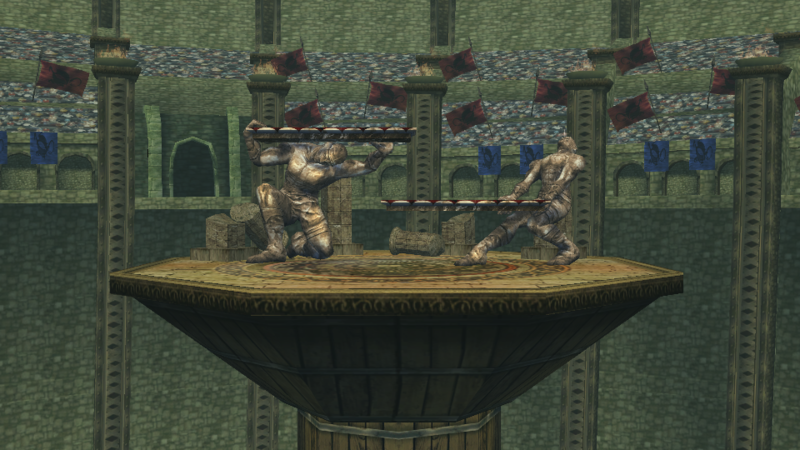 pack updated.. fixed a collision glitch on the platform stand-alone version of the stage that had characters fall though the floor. 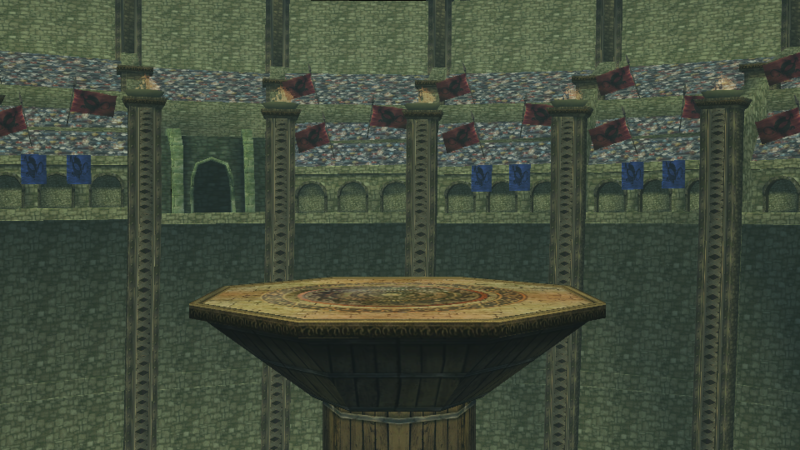 Has a brawl version and a PM versions the only difference between the two is that the PM version removes the wall on the platformed areas of the stage. 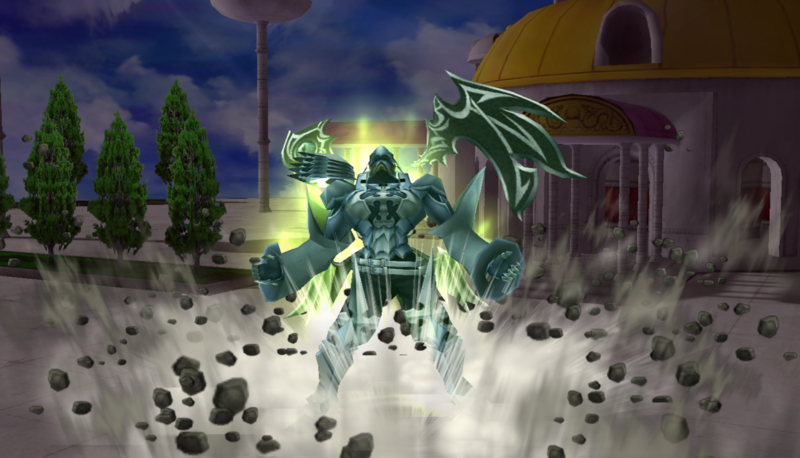 the stage also includes 3 BRSTMS and SSS icons and such. also there are 3 .rels for the Neutral versions (STGEARTH) as well as the neutral version can work over Final Destination Battle field and Skyworld Without .rel files. Has PM camera as well. Read the "read me" and Enjoy! Rainbow Cruise can finally be taken seriously with a neutral version of itself.The stage was made around the porportions of Project M's Final destination so its balanced out for good competitive matches. I'll be leaving to the US this 18th, therefore I could not add the finishing details to this stage, if anyone wishes to finish it the right way, go ahead, remember to collab me and GBC for it. I noticed some shadow errors, I'll fix those when I'm back. Thumbnail leads to album of images. better images will be added to the album. current ones are so Kirby can be submitted to the vault without being report. will add recolors later. there are also some CSPs and BPs but they haven't been tested yet so they are not added. There are two pac/pcs. one is the texture straight from dreamland for those that don't mind the brightness kirby01. The other is the textures darkened so it isn't as bright kirby00. 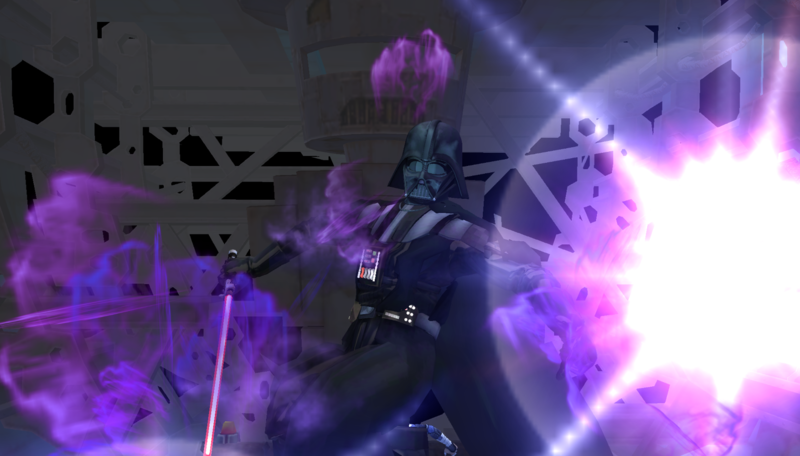 iwantgames - if it's still too bright pm me and I will update/edit. UPDATED 09/25/2014: Complete overhaul. 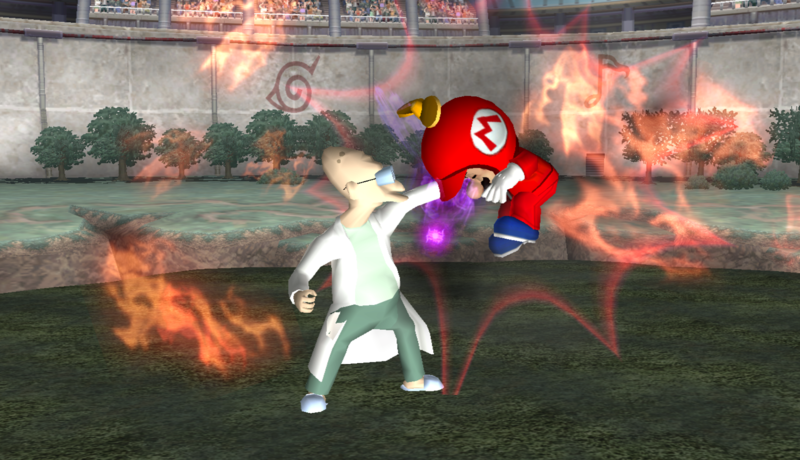 Uses elements from Super Smash Bros. for 3DS. 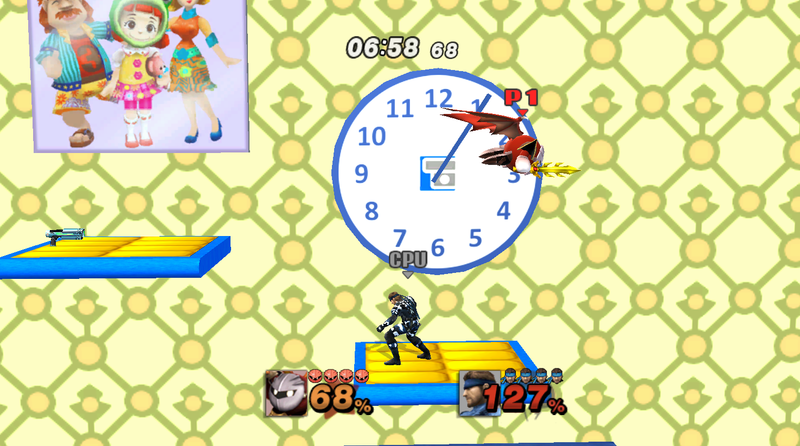 Includes Gradient and Non Gradient versions, as well as Regular and Project M timer versions. Page created in 0.289 seconds with 137 queries.